A diverse and exceptional neighborhood at the Pacific Highlands Ranch Community, the Portico neighborhood was built by renowned home builder Pardee Homes in 2004. 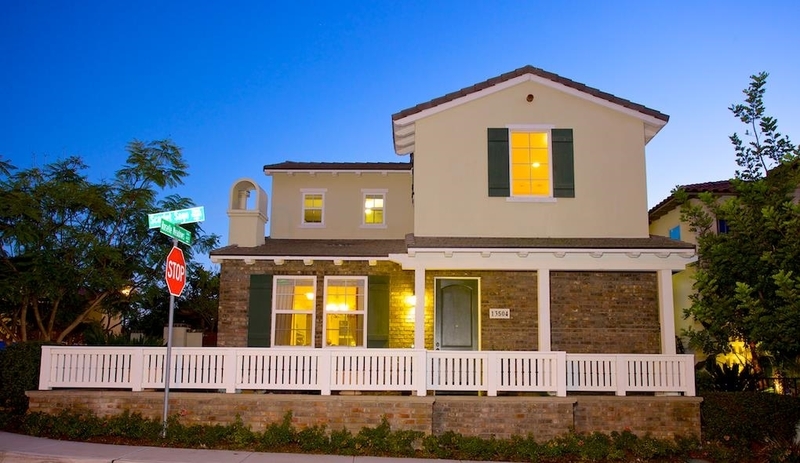 There are a total of 158 single-family detached homes with 4 floor plan options. All home lots are two-story and range from about 2,161-2,408 square feet. Depending on home size, there are 3-4 bedroom property choices available. 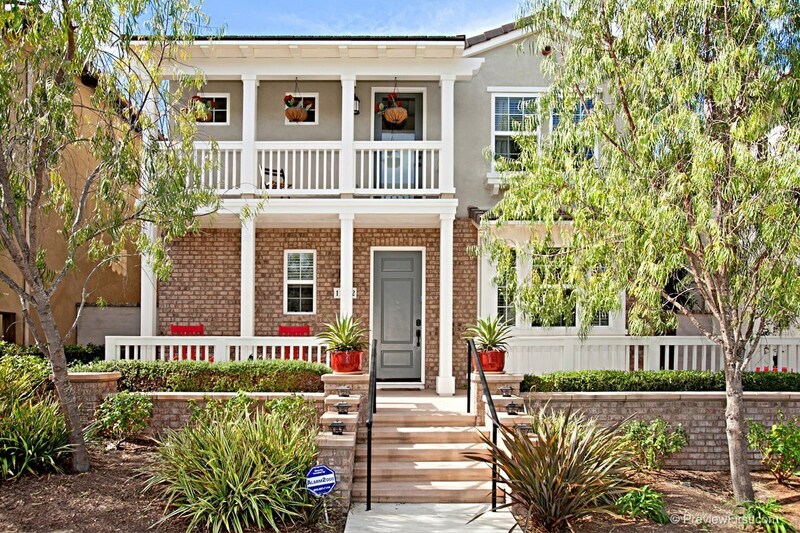 Portico in Carmel Valleyhave choices of 2.5 bath or 3 bath options. These homes come with 2 bay garages. The monthly HOA fees range around $210, but change depending on home size and condition. 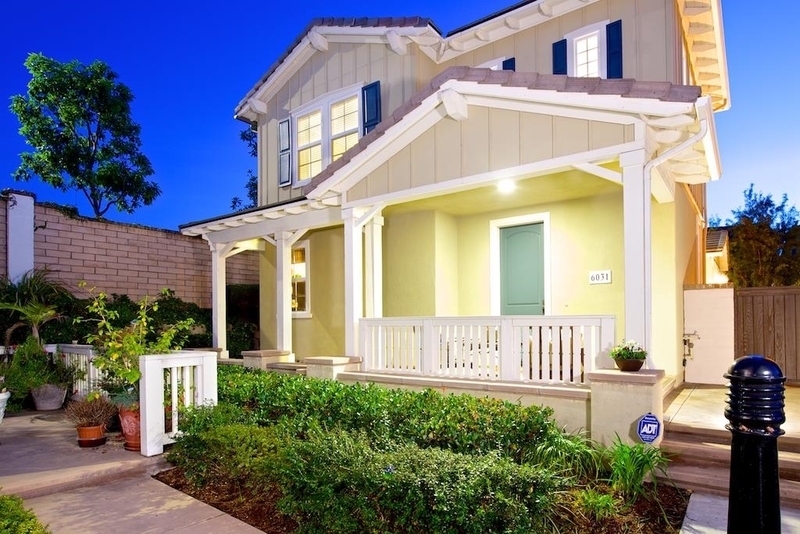 Most San Diego homes for sale have Mello Roos charges to maintain the surrounding area for beautiful living. This ranges from $3,200 to $3,661 per year in Portico depending on lot size. Hunter & Maddox Intl. Inc.